Move over, strawberries — there’s a new perfect pairing for rhubarb. 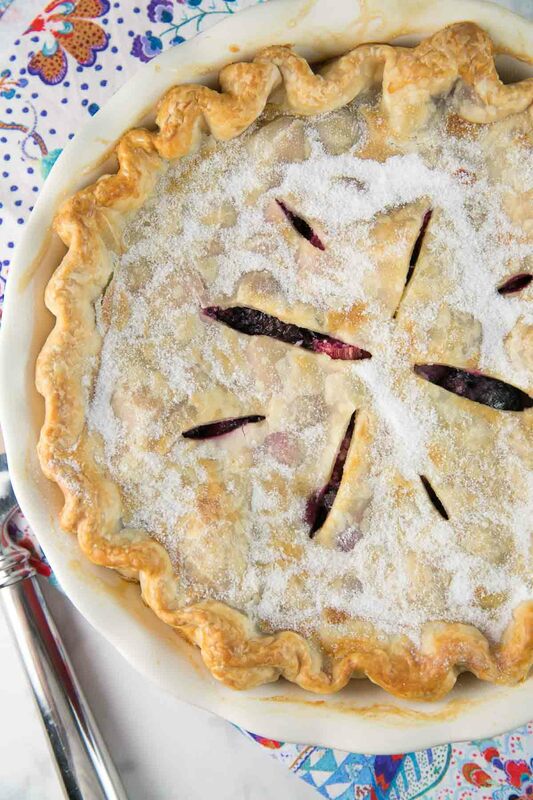 Full of juicy blueberries, this blueberry rhubarb pie is the perfect early summer fruit dessert. For a weird vegetable that is definitely not a mainstay of the American diet, I sure do get a lot of “what can I do with all this rhubarb? !” questions. If you’re part of a spring/early summer CSA, or frequently visit farmers markets, you’re guaranteed to come across some rhubarb. And I’m here to help you figure out how to use it all up. Today I’m going to suggest something that I’d argue is even better: a blueberry rhubarb pie. Not only does it have a much more fun name (bluebarb pie!! ), I find blueberries are just overall better in a pie. No need to slice them. They hold up better without getting super-mushy. And the combination of the red rhubarb and purple blueberries blend into a gorgeous magenta-colored filling. I’ve shared my favorite pie crust recipe before, and all my best tips for the foundation of a perfect pie. Now let’s talk a little about the filling for a fruit pie. Fruit contains a lot of water (in this case, the blueberries), so we need something to absorb all that extra moisture. 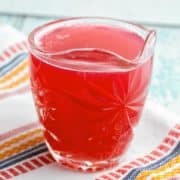 My favorite way to thicken fruit that doesn’t naturally contain pectin? Instant tapioca! 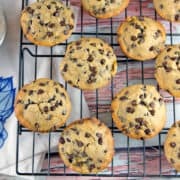 It’s easy to find (look for it in the baking aisle of the grocery store), it adds just enough of a gel-like structure to hold together the blueberries, and it never leaves a gummy mouth-feel or makes the filling cloudy. After you add the tapioca to the fruit, let the mixture sit for a few minutes so it can start to absorb some of the liquid. For the best results, make sure your fruit is room temperature — don’t use it straight out of the refrigerator. But while the resting period helps absorb a little moisture, the real magic of tapioca happens during the baking process. Make sure the fruit filling comes to a boil. Look for the fruit filling to start bubbling through the vents on the top crust of the pie. Reaching this bubbling stage is key to ensure that the tapioca has fully dissolved into the filling. Let the pie cool down to room temperature before slicing. And if you really want a treat, top your blueberry rhubarb pie with a big slice of vanilla ice cream. So long, strawberries: bluebarb’s where it’s at! Lots of rhubarb? 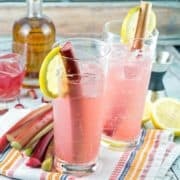 Don’t miss these other rhubarb recipes! Move over, strawberries – there’s a new perfect pairing for rhubarb pie. Preheat oven to 425 °F. Prepare pie crusts according to these directions. Line a deep 9-inch pie pan with the bottom crust and place the crust in the freezer. 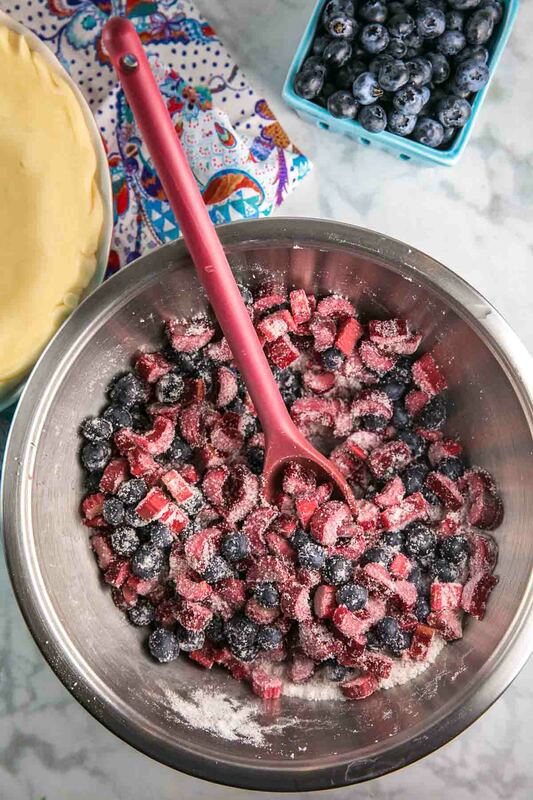 Combine the rhubarb, blueberries, 3/4 cup of sugar, instant tapioca, salt, and lemon juice in a medium bowl. Stir well to combine. Remove the pie pan from the freezer and transfer this mixture into the bottom crust. Cut the butter into small pieces and scatter the butter across the top of the filling. Place the top crust over the filling. Trim excess dough to leave a 1/2-inch border, tuck the top edges of the crust under the bottom, and crimp. Cut vents on the top crust of the pie, then brush the whisked egg white over the top of the crust. Transfer the pie dish to a rimmed baking sheet and place in the oven. 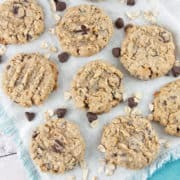 Bake for 20 minutes, then reduce heat to 375 °F and bake for an additional 25 minutes. 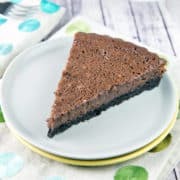 Sprinkle the remaining 1/2 tablespoon of sugar over the top of the crust, then bake for an additional 10 minutes, or util the filling begins to bubble through the vents. Let pie cool completely, at least 2 hours, before serving. Pie will keep at room temperature for 24 hours, refrigerated for up to 3 days, or frozen for up to 3 months. 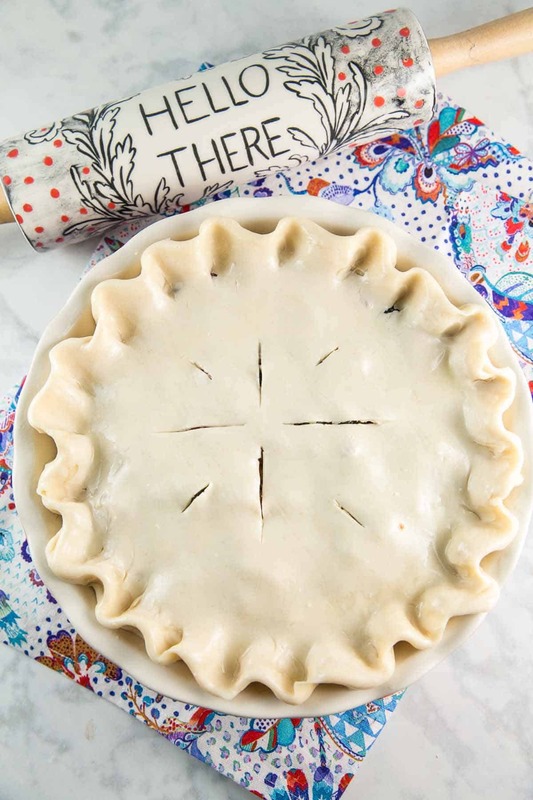 To freeze the whole pie, wrap the pie tightly in plastic wrap and place in a freezer bag. To freeze individual slices, place slices on a cookie sheet in the freezer. Once fully frozen, wrap each slice in plastic wrap, followed by a layer of aluminum foil. Defrost at room temperature before eating. wow! this blueberry pie looks really delicious! I’m bookmarking it to try it out soon.. 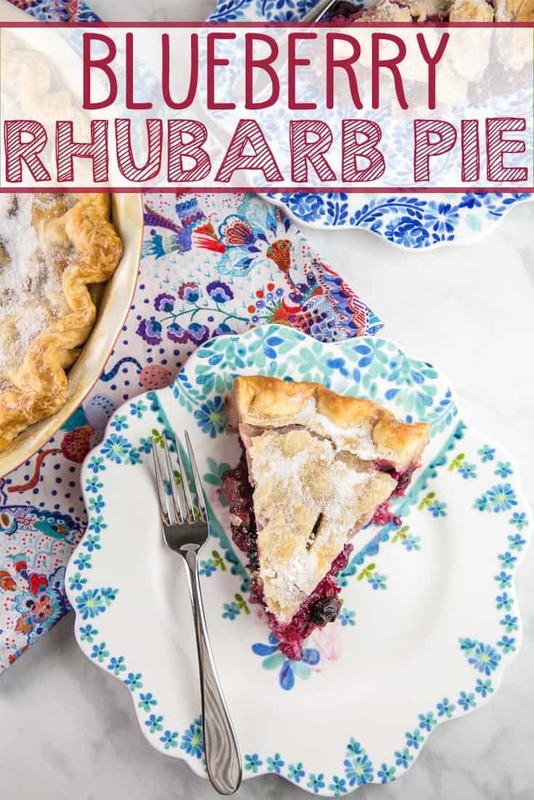 I love blueberry pie, but never thought of combining it with rhubarb. 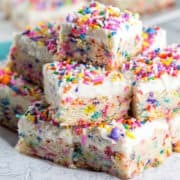 Looks so delicious and perfect for the summer! What a lovely combination, not seen blueberry and rhubarb together before and yet I really like the sound of it. The pie looks so pretty and appealing, and I love your crockery too btw! I dont know what I love more the table settings are beautiful and presentation here or the pie! Wow both are fabulous! What delicious flavours – I love rhubarb and blueberries, such a perfect combination. Oh my, this looks glorious! 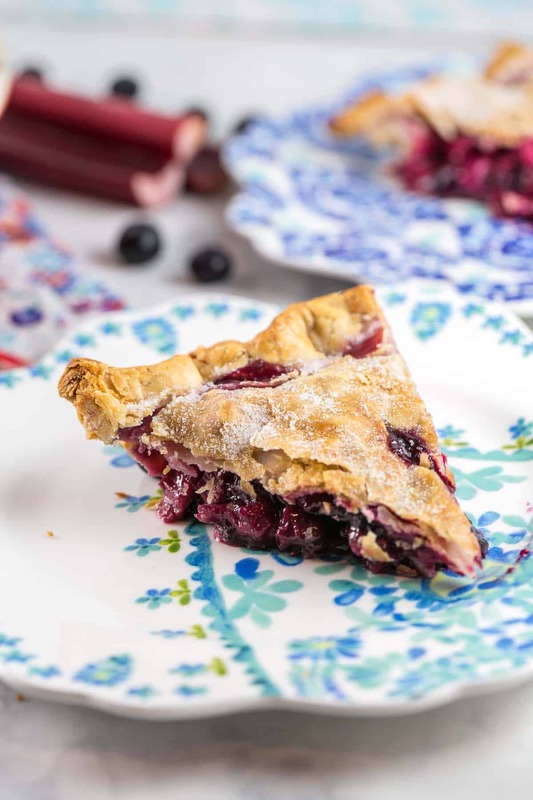 I love rhubarb pies and have never tried to pair it with blueberries! I will try it as soon as my rhubarb is ready to be harvested! 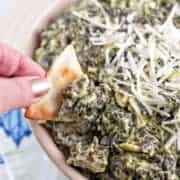 I would love this recipe if for no other reason than I’m a HUGE fan of mashing words together. Bluebarb is so fun! 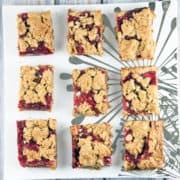 I also love baking with rhubarb, so it’s a double win! This bluebarb (hehe, love the name) looks so delicious! I will eat anything with rhubarb! I can’t get enough of it when it comes in season! I love the trick about the tapioca too! 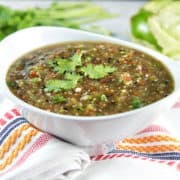 Great recipe and beautiful photos!! This is so ingenious – why don’t I see blueberries and rhubarb hanging out together more often? (I mean … BLUEBARB … too great!!!). I also loved your tip about using instant tapioca instead of pectin for thickening – brilliant! This pie looks sensational! This is such a genius combination. 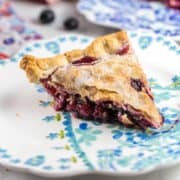 My complaint I always have with blueberry pie it that the blueberry turns to a liquid or sauce when it cooks without much to hold it up. The rhubarb really looks like it’s supporting the blueberry in this recipe solving that texture issue! Looks fantastic! Thank you so much for coming up with this beautiful idea! 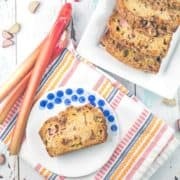 Whenever rhubarb is in season I try to use it in everything I can, adding this to the list! 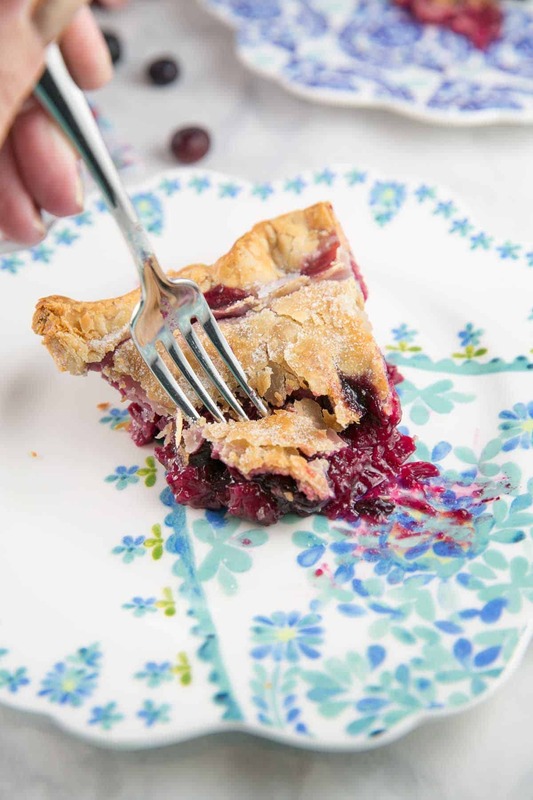 Tapioca is a great way to make sure the pie doesn’t get too soggy from all that delicious blueberry juice. 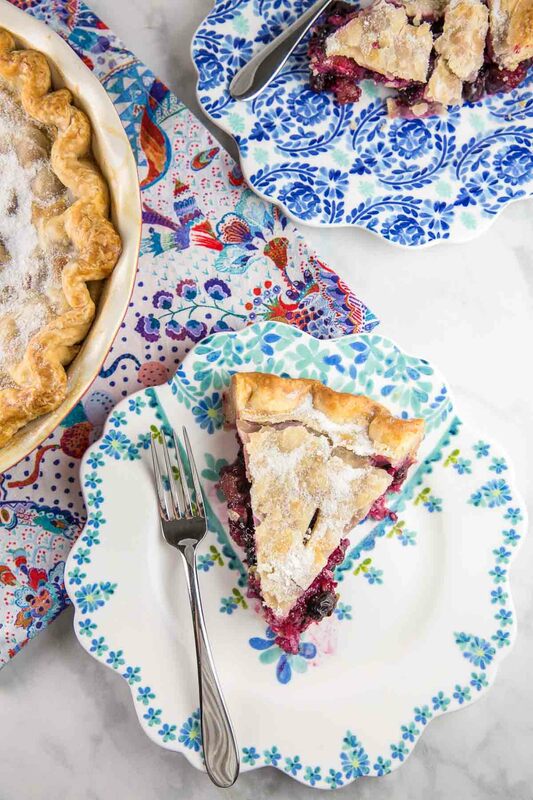 This pie is absolutely gorgeous – perfect for picnic season! I keep reminding myself that I need to make something with rhubarb soon!! This pie is going on the list – it looks delicious! Fruit pies are perfect for summer! 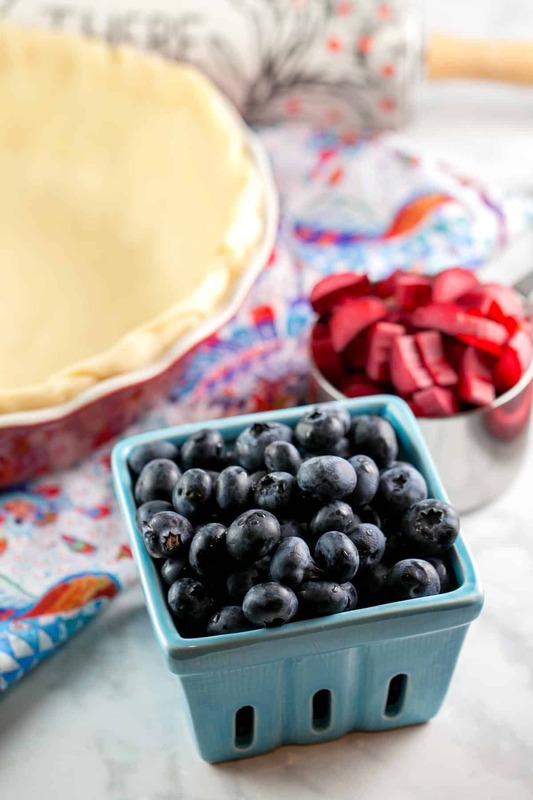 The addition of rhubarb to the blueberries just makes for the perfect pie to take to any get together this year. You’re right, the color is just gorgeous! 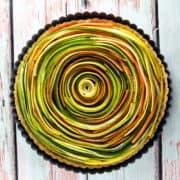 The whole pie is gorgeous! The thing with strawberry rhubarb, in Canada, is that they come out at the same time, while for local blueberries we have to wait a bit longer. 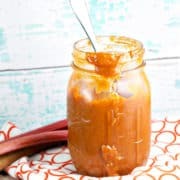 But I love this combo and maybe I’ll freeze some rhubarb to try it later on! 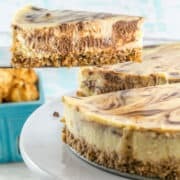 This should be the pie of the summer! I love blueberries, but I have never had blueberry pie! Must try this!